Serving the area for over 15 years. They keep you cool in the Texas heat. 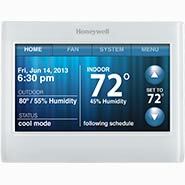 Digital command center for easy comfort control. They exchange stale indoor air for fresh air. 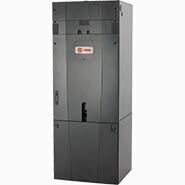 All electric units that heat and cool. 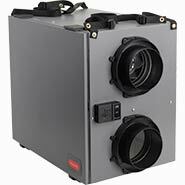 Year round humidification will save on energy. 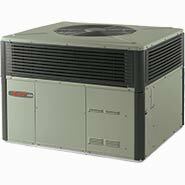 Without an indoor coil, your A/C would be useless. 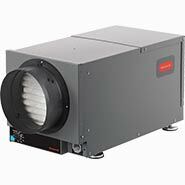 Modulating flames & variable speed fans. 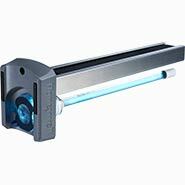 These kill surface and airborne mold & bacteria. All equipment located in a single footprint. Used in homes that don't have a furnace. 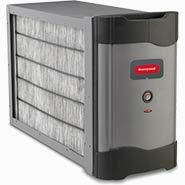 Whole house air filtration for a healthier home. Life without a functioning air conditioner in the middle of a hot and humid Texas summer just isn’t doable. 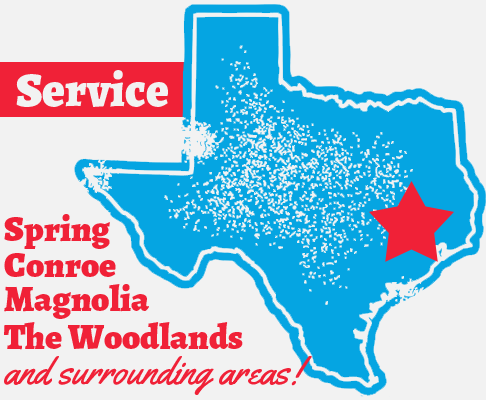 An air conditioning problem is an emergency, which is why we provide fast service for homeowners in and around The Woodlands, TX area. 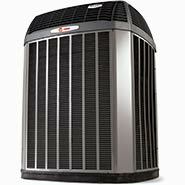 AIRFIX LLC has been providing industry leading air conditioning services for The Woodlands area for over 15 years. We’re experts at indoor comfort, and it shows in everything we do. We’re dedicated to providing you with exceptional service. Thanks for considering our company!